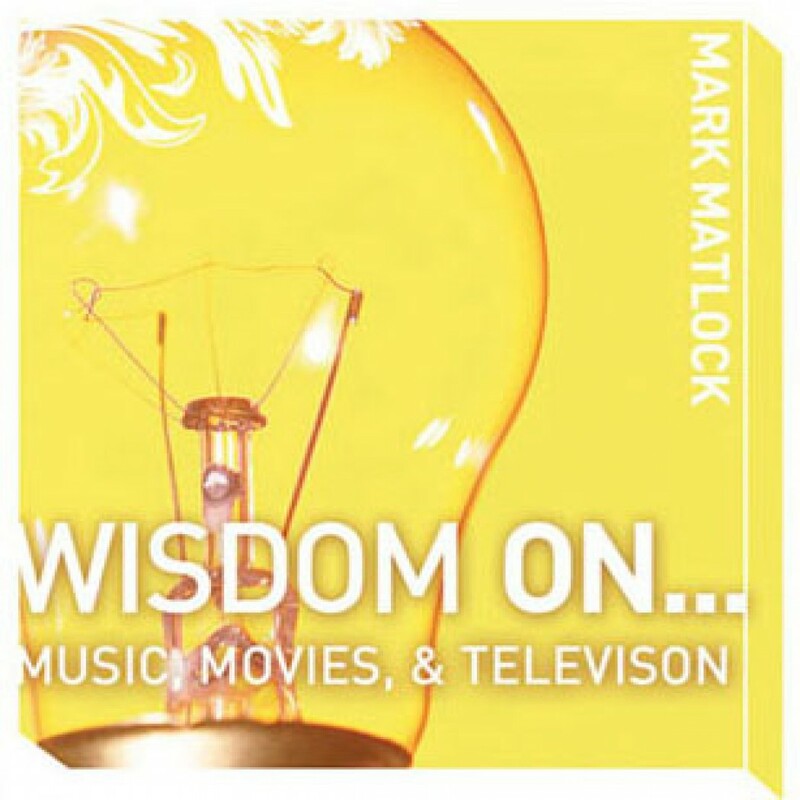 Wisdom on Music, Movies & Television by Mark Matlock Audiobook Download - Christian audiobooks. Try us free. God created us to be creative, expressive people. That’s what so many people love about music, movies, and television—the chance to experience something creative or original. These things tell a story, and we love to feel like we’re part of the story.